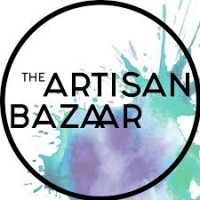 The Artisan Bazaar is returning to Burlington. This weekend is your chance to meet over 70 unique local artisans who are all showcasing their local heart-felt creations at the Royal Botanical Gardens. No matter what you are looking for, there is sure to be something that captures your eye. From beautiful hand-crafted jewellery, hand-poured candles, organic skin care, unique wood crafts and well as tasty treats and baked good. Meet up with local passionate people who love what they do and want to share their joy with you. Open this weekend from 10-5 with a $5 admission that includes access to the Royal Botanical Garden Centre.